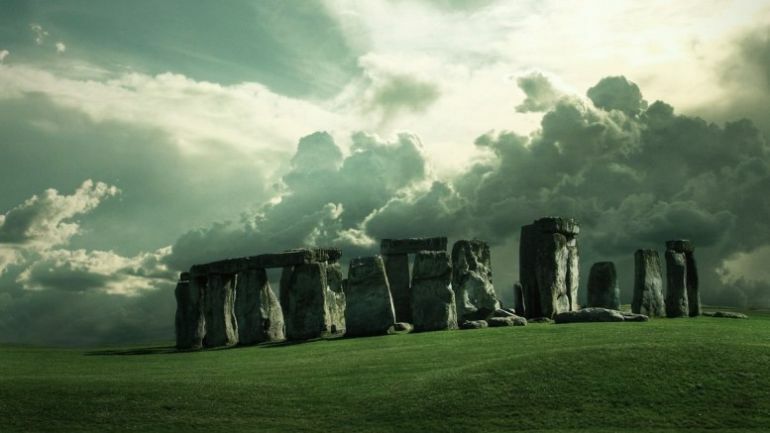 Was the ‘original’ Stonehenge located in Wales? Well a new study claims exactly that! Various studies and subsequent researching has more or less established that the smaller bluestones (still weighing at around 2 tons each) of the Stonehenge were sourced from the Preseli Hills in Wales. But till now, most historians believed that these stone blocks were cut out and then simply transported all the way from Wales to the present location of the Stonehenge in the famous Wiltshire site, over a distance of 140 miles (225 km). However a new study (conducted by the collaborative effort of University London College, University of Manchester, Bournemouth University, University of Southampton, National Museum Wales, and Dyfed Archaeological Trust) has indicated that the same stones had been dug out of these quarries at least 500 years before the initial construction phase of the Stonehenge. Simply put, there was probably a local monument in the Wales area preceding the Stonehenge, and the bluestones specimens were salvaged from this prehistoric structure and then transported to Wiltshire. They only had to insert wooden wedges into the cracks between the pillars and then let the Welsh rain do the rest by swelling the wood to ease each pillar off the rock face. The quarry-workers then lowered the thin pillars onto platforms of earth and stone, a sort of ‘loading bay’ from where the huge stones could be dragged away along track-ways leading out of each quarry. But the really astonishing part of their research related to the timeline of events prior to the construction of Stonehenge. According to carbon dating results of the proximate charcoal and hazelnut remains, the researchers found out that these rock pillars had been salvaged from the Craig Rhos-y-felin site circa 3400 BC (and from the Carn Goedog site circa 3200 BC). These dates are respectively at least 500 years and 300 years before the initial construction phase of the Stonehenge (at around 2900 BC). In other words, the probability lies in the scenario where these stones were already utilized for an ancient monument in Wales. And afterwards, the megaliths were dismantled and transported to the site of Wiltshire, for ‘second-hand’ assembling of the Stonehenge. 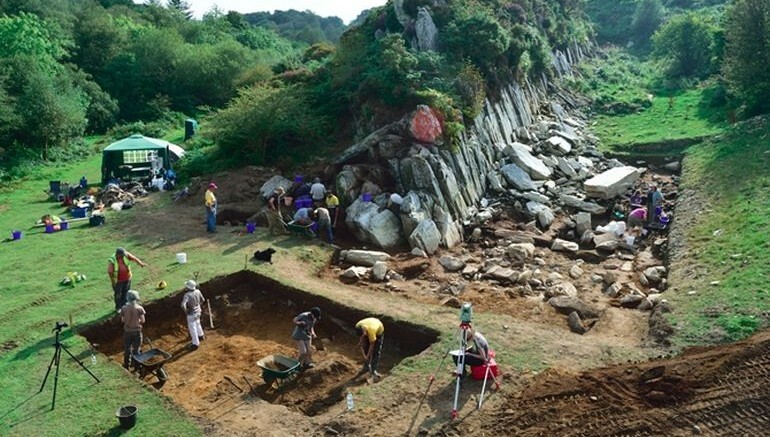 The other less-likely scenario may have entailed that the transportation of the bluestone specimens from Wales to Wiltshire took over 500 years. However societal and migratory tendencies during this time support the earlier hypothesis of an original Welsh structure. In fact, the salvaged bluestones might have been part of the Welsh people’s cultural identity. So as they moved south-eastwards and settled in the Salisbury plains, they took their cultural motifs along with them, and thus began the construction of the Stonehenge – in replication of the original Welsh monument. Even in practical terms, such a massive endeavor is not as far-fetched as one would be inclined to think. That is because most of the eighty monoliths weigh at around 2 tons, which could have been managed by a large group of people helped by transport animals. But the question naturally arises – where was this original ‘proto-Stonehenge’ structure situated? The archaeological team believes that the still undiscovered ruins might lie in an area between the two stone quarries. 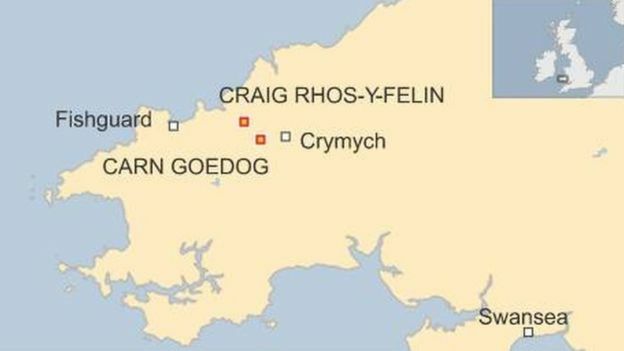 To that end, the experts are already trying out technologies like geophysical surveys, trial excavations and aerial photographic analysis that may shed some light into the whereabouts of the Welsh monument. And the good news is, they expect some encouraging results by 2016. There is nothing that might qualify as a quarry floor or working surface. All the features referred to by the archaeologists as proto-orthostats, hammer stones, wedges, sliding striations, pillars, props, fulcrums and railway tracks, are more convincingly interpreted as entirely natural features associated with multiple late-glacial and Holocene rock face collapses.